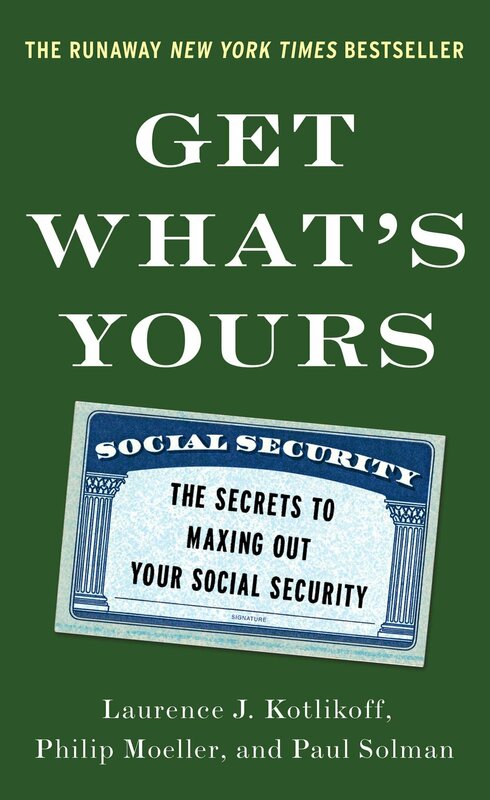 After the first edition of our book went to press, Social Security changed a few sentences deep within the bowels of its Program Operating System. 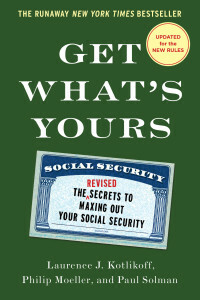 The impact of these changes was to deprive millions of disabled workers from collecting, between full retirement age and age 70, full spousal, full divorcee spousal, full widow(er), and full divorcee widow(er) benefits. Our chapter 14, entitled “Hidden Benefits for the Disabled” is now no longer correct in advising disabled workers that they can withdraw the automatic conversion of their disability benefit to a retirement benefit and, thereby, file just for an auxiliary benefit on their current or former or ex spouses’ work records. This column, written by one of us (Kotlikoff), explains this decisions, which was arguably illegal. Future editions of the book will correct this chapter.